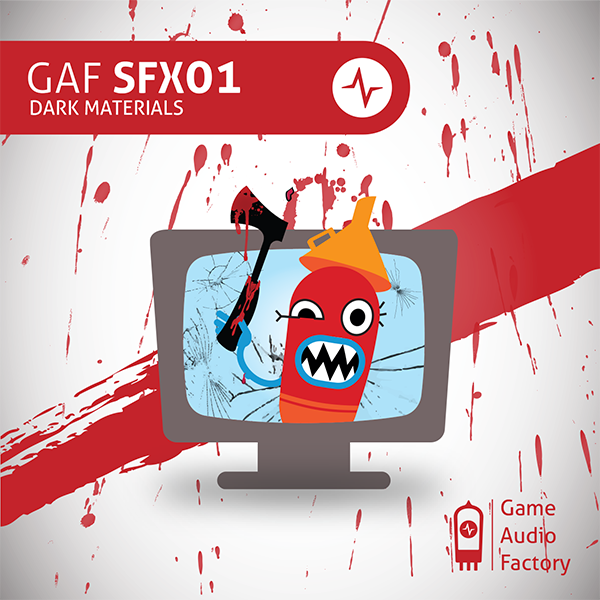 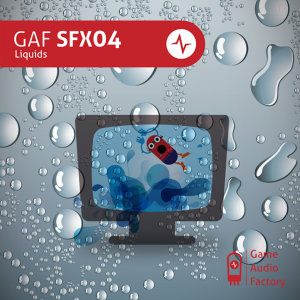 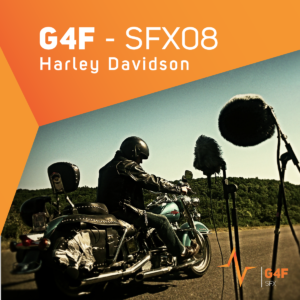 G4F SFX – Full Collection bring together the first seven soundbanks produced by G4F. 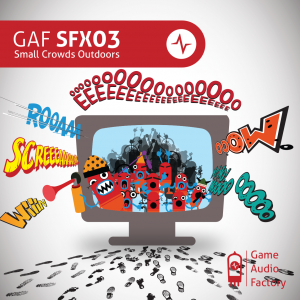 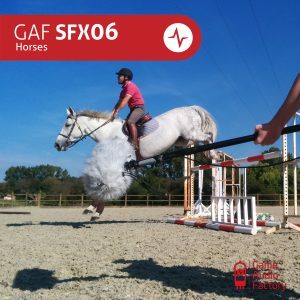 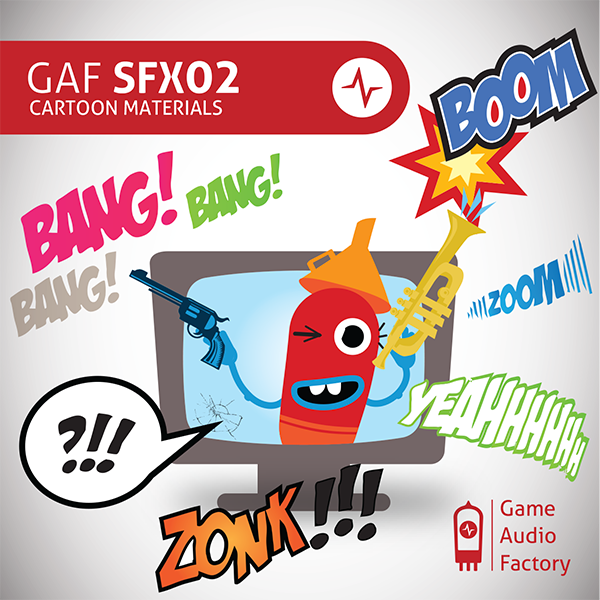 You will find in this collection GAF SFX01 – Dark Materials, GAF SFX02 – Cartoon Meterials, GAF SFX03 – Small Crowds Outdoor, GAF SFX04 – Liquids, GAF SFX06 – Horses, GAF SFX07 – Yellowstone Geysers and G4F SFX08 – Harley Davidson! 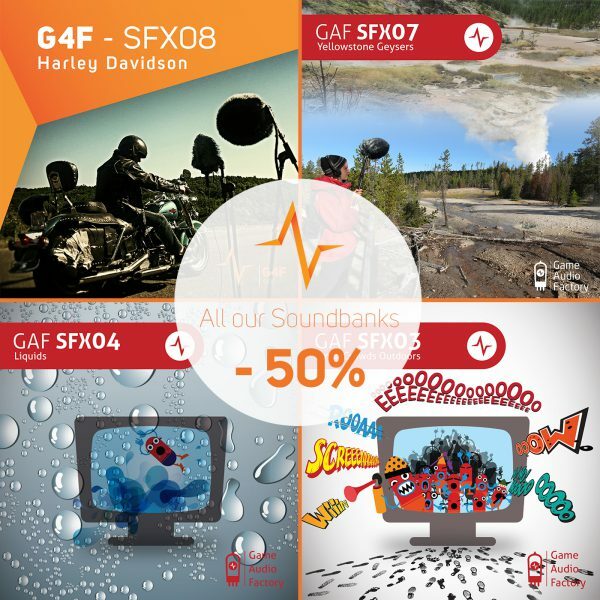 Take advantage of the – 50 % offer.